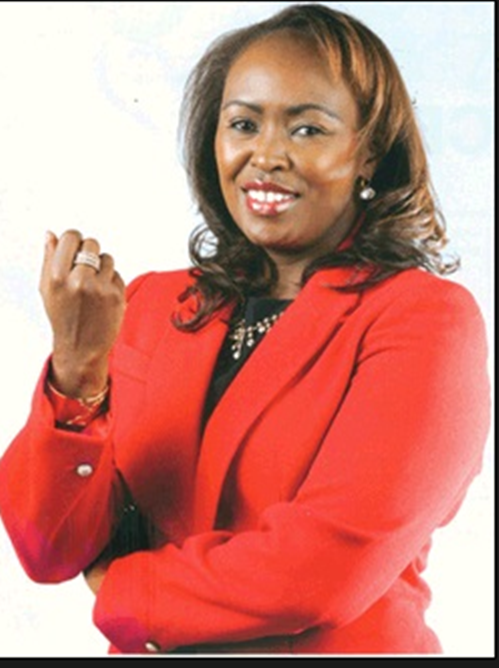 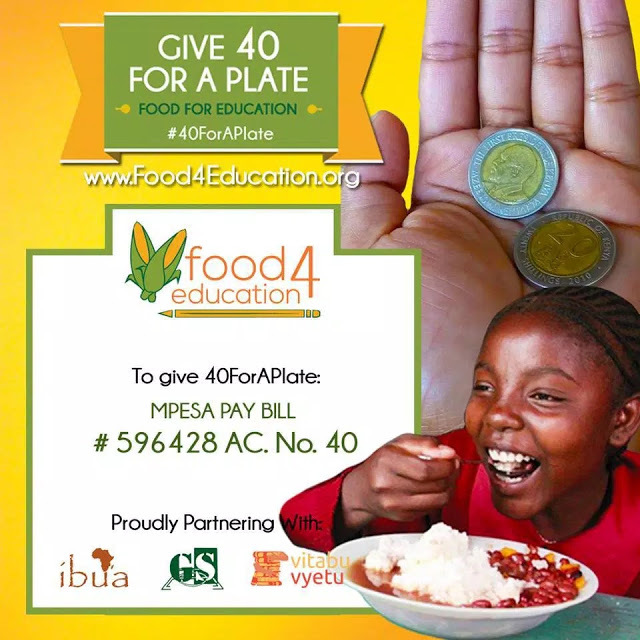 Former Kiss 100 presenter, Caroline Mutoko, is turning 43 but instead of throwing lavish birthday party and receiving expensive gifts from friends, Mutoko has decided to extend her philanthropic heart to the needy children on this special day. Apparently, Mutoko has urged fans, friends and family members not to send her chocolates, flowers and other expensive gifts on her birthday. They are supposed to send her just 40 bob, that will be used to feed the less privileged children.